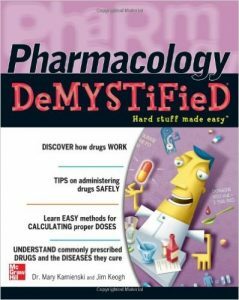 Book Reviews: Pharmacology Demystified covers the practical aspects of pharmacology that you need to master to become a healthcare or nursing professional. 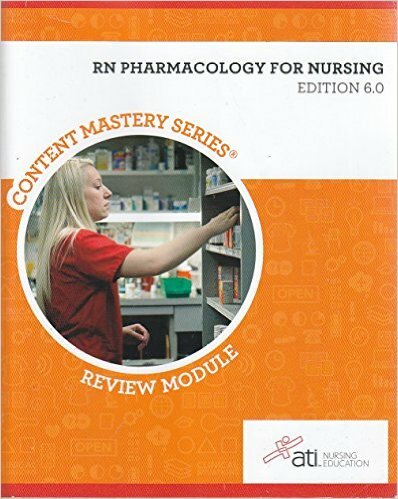 This self-teaching guide comes complete with key points, background information, quizzes at the end of each chapter, and even a final exam. Simple enough for beginners but challenging enough for advanced students, this is a lively and entertaining brush-up, introductory text, or classroom supplement. You might be a little apprehensive learning pharmacology, especially if you have link, if any, experience with drugs. Pharmacology can be mystifying. However. 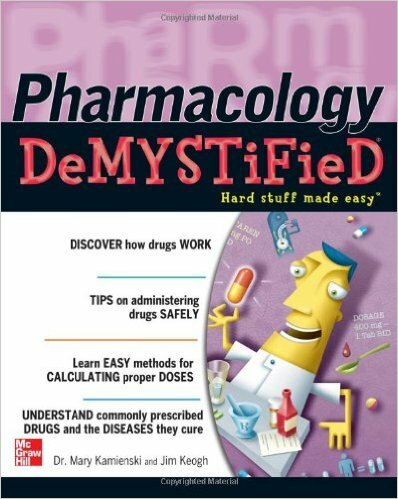 it becomes demystified as you read Pharmacology Demystified because your knowledge of basic science is used as the foundation for learn-ing pharmacology. 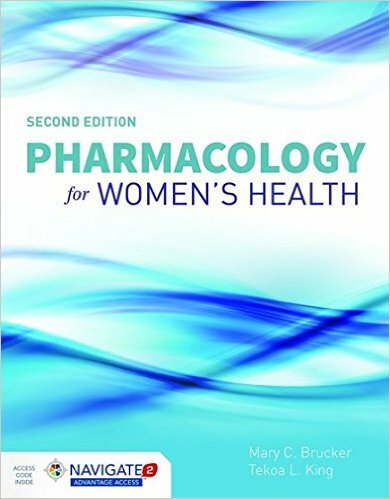 As you’ll see in Chapter 1, each element of pharmacology is introduced by combining just the pharmacology element with facts you already know from your study of basic science. 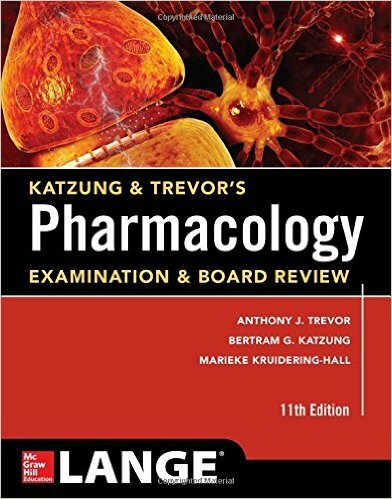 Pharmacology is different than other basic science that you’ve learned—but not so different that you won’t be able to quickly build upon your present knowledge base. All you need is a working knowledge of basic science—and pharmacology Demysufied—to become knowledgeable in pharmacology. By the end of this book. you’ll have an understanding of drugs that are used to cure common disorders. You’ll know how they work. their side effects, adverse effects, and when they are not to be administered to patients. Furthermore. you’ll learn how long it takes the drug to take effect and how long the therapeutic effect lasts. 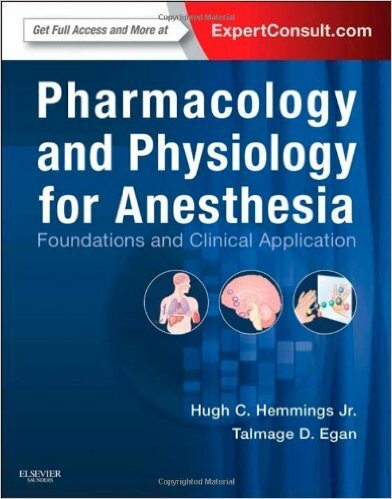 This book is a perfect intro into pharmacy laying out the rules, regulations, drug classification, and medical terminology perfectly, making it easy to understand.